TaKeTiNa Rhythm Process is a musical group process that combines voice, movement and rhythm using the body as the primary instrument. This is a fun and engaging workshop led by the inimitable John Anderson, certified TaKeTiNa teacher visiting Melbourne. No musical experience necessary and everyone welcome! Explore your body as an instrument in this fun and dynamic workshop with gifted music educator Darina Chakarova. 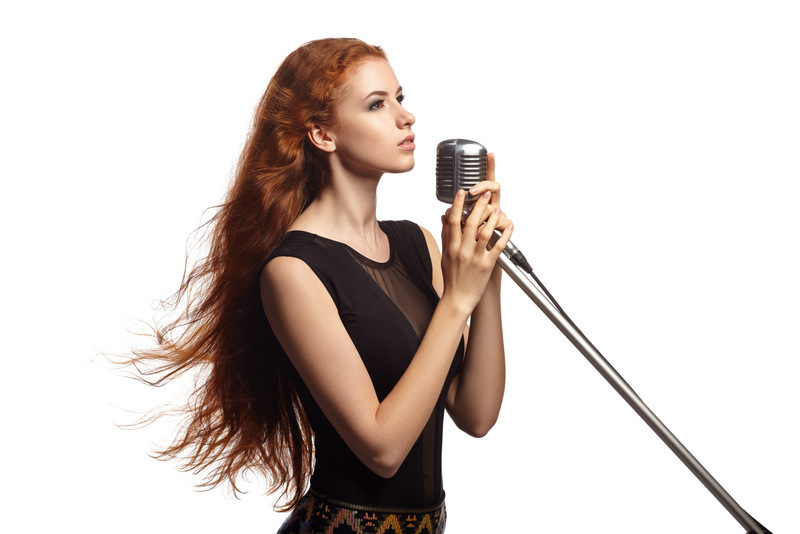 Rhythm is the underlying matrix of music and influences our lives in profound ways that many of us have become disconnected from. Body Percussion is a unique way to connect your body and mind in harmony and become a powerful instrument on your own. Add singing and you will get a marvellous compilation of vibrations, musical waves and rhythmic movement flowing together. No musical experience necessary, suitable for all levels. 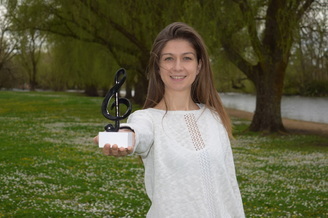 ​Darina Chakarova is a passionate singer, pianist & choral conductor from Bulgaria. Her warm & personalised approach to teaching has inspired many students to overcome fears and realize their creative potential in all aspects of music. Let Me Know When It's Happening! Free Your Mind, Free Your Voice!